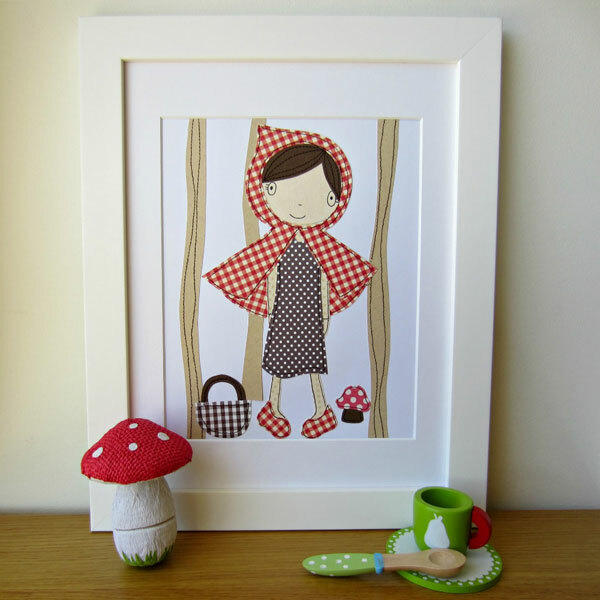 If you go down to the woods today, you’re sure of a big surprise… Now that I have the nursery rhyme stuck firmly in my head, it’s true – if you’re a fan of woodland critters adorning your child’s bedroom or nursery, you’re in for a big surprise with these gorgeous artworks from Cheeky Pickle! Cheeky Pickle is a range of magnificent unique art from Melbourne-based textile designer Ali Benyon. Check the collections Ali has created, from the darling Woodland range (starring Little Red, pictured above) to the more boyish Seaside collection that includes beach huts and camper vans. 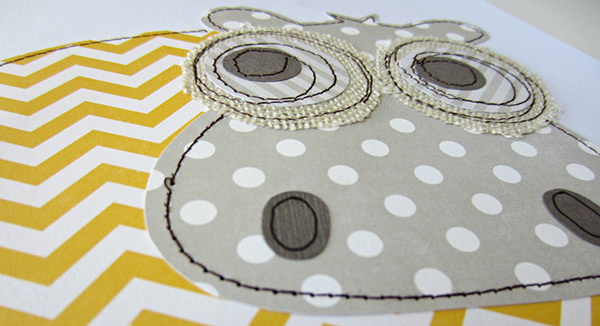 As if by crafty magic, each print (and coordinating greeting and gift cards) are created using layers of card, fabric and patterned paper, then intricately machine stitched together for added dimension and interest – resulting in a charming product you’ll be only too proud to display for everyone to admire! 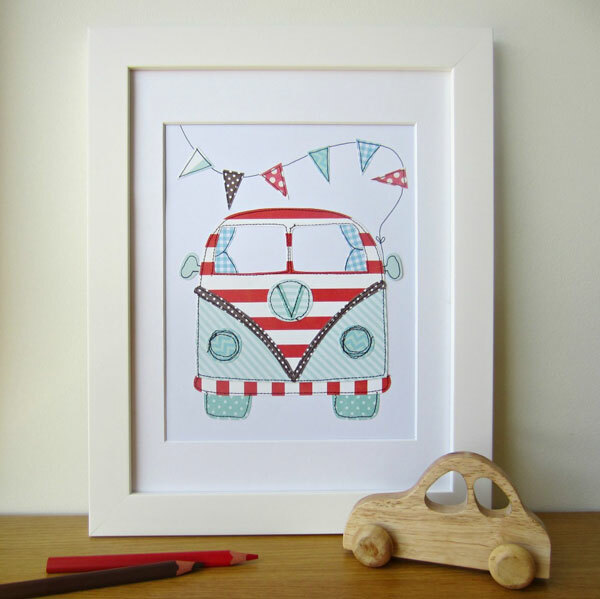 Cheeky Pickle unframed art prints are A4 size and priced $25 from Cheeky Pickle.